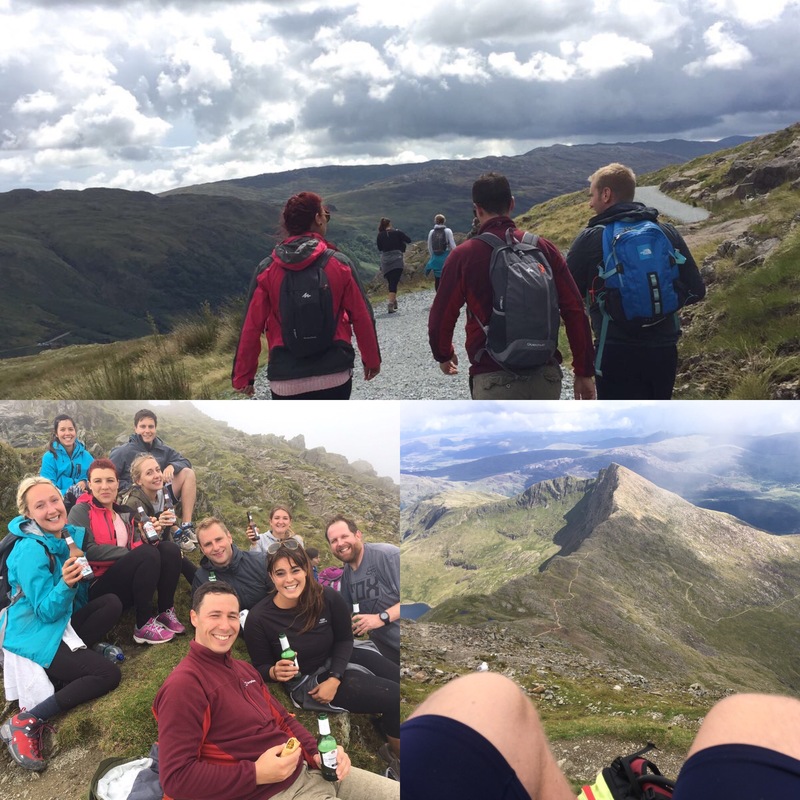 A few weeks ago I mentioned a Snowdon climb to my mailing list subscribers (if you’re not on my mailing list, why not?!). We did it this weekend. We walked, we climbed, we camped, we played games, we had a great time. The main aim of the walk was to enjoy a day out in the countryside with great people, all whilst doing some exercise and taking advantage of some amazing scenery. 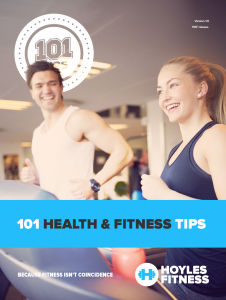 It’s nice to exercise in a different way – not all exercise has to be gym based. 1. So I can keep a track of how much activity I’m doing. 2. It allows me to collect data on exercise intensity across different training methods. The Snowdon climb was no different – I wore the monitor because I wanted to see just how much effort a Snowdon climb took. I knew it would be a lot of steps and a fair few calories, but I wanted to know exactly how many. We climbed Snowdon using the Miners track. I’ve been up Snowdon 5 times using different tracks and like the Miners the most – it’s probably the most scenic, there’s a lot of variety and the climbing is a mixture of walking along paths and scrambling. Plus the starting point at Pen-Y-Pass was ideal from our base in Llanberis. We walked up the mountain in around 2 hours. The track itself is pretty flat for a couple of miles, then the climb starts. It’s a shorter climb than most of the others, but it’s steep and relentless – fantastic for training because it really ramps up your heart rate! My heart rate data showed that my heart rate peaked at 172bpm whilst on the Snowdon climb, which is pretty intense for what a lot of people describe as merely ‘a big hill’. It’s certainly not just a big hill – in fact a lot of people use trekking poles on their way up, such is the climb! Once we reached the summit, we had a celebratory beer, enjoyed the scenery and the timely break in the clouds before we headed back down. In all, we were on the mountain for around 5 hours (including waiting for the bus back). By any measure, that’s a lot of exercise. It was also a day full of fresh air, friends, outdoor training, different stimulation and a change from the norm. Of the 10 walkers, 8 had never climbed Snowdon before, so it was a new challenge for most of the group. 1. Not all exercise has to be gym based. Get out and see the world. Take on a new challenge! 2. A long day out walking is a great way to burn a lot of calories – 4,999 in my case! Every now and then, I love a day where you go above and beyond in terms of activity and calorie burn. It feels like a nice shock to the system! This was a perfect example. With 34,205 steps, 24.75km walked and 4,999 calories burned, it’s fair to say it wasn’t exactly a ‘typical’ day of activity. Go ahead and book your own long walk/ride/climb/swim etc – you’ll be glad you did! Previous Previous post: The Fit for Life Retreat – It’s Coming Back!